Here at ABCh Kids, we are passionate about learning more about God! Not only this, but we want to continue to see the message of Christ lived and taught in the home! At ABCh Kids, we are driven to create a generation that is passionate and well-trained in their faith in Christ. We can’t wait to see the church that grows when the Generations Coming grow up in wisdom and stature in Christ! At Alstonville Baptist, the youth live and learn under the reminder that they are to be trained and disciples in order so that they then may go and make disciples. 4Uth, means that everything we do is “For You” (God) and “For the Youth” of Alstonville. We meet every week to grow in our knowledge and the application of the Word of God. 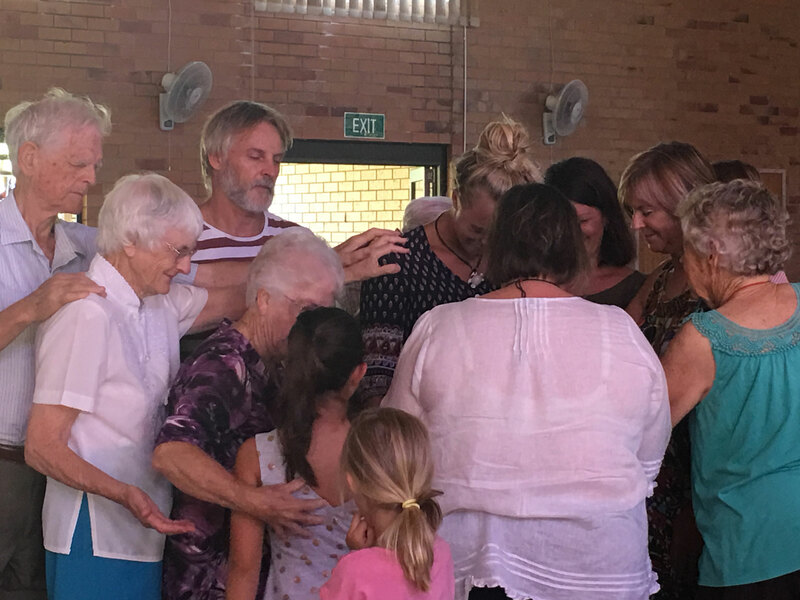 Working through basic discipleship and personal faith questions up to the memorisation of Scripture and deeper spiritual disciplines we are seeking continuing our discipleship journey, so we can pass on the love we have received through Christ. This year our motto is “health and wholeness.” Seeking to create a physical and spiritual lifestyle that is maintained and driven by the long term goal to be physically healthy and spiritually made whole in Christ. Currently we are working on our own youth space. Painting and redecorating with the aim to train and build ourselves up in skills and application of our faith. Our long term goal is to set up a workshop so that we can build pallet furniture, and sell it off to support for local and overseas mission. At Alstonville Baptist, we value all members of our Church family. We encourage people to join a Connect Group, where we can develop relationships and grow together in our knowledge and understanding of God. If you are interested in joining a group, please see our Connect Group Co-ordinator. Aside from Growth Groups, we hold KYB (Know Your Bible) and JAM (Just Amongst Mums) Bible Studies. JAM also has a creche so that mother’s can come and be involved in learning more about the Bible while their children are cared for. Throughout the year, different events are also held for Men, Women & Seniors. MOPS – be a carer for the children when the mothers meet. LinC – Love in the Name of Christ – become a volunteer to assist people in our community. A program with the co-operation of the churches of Alstonville. 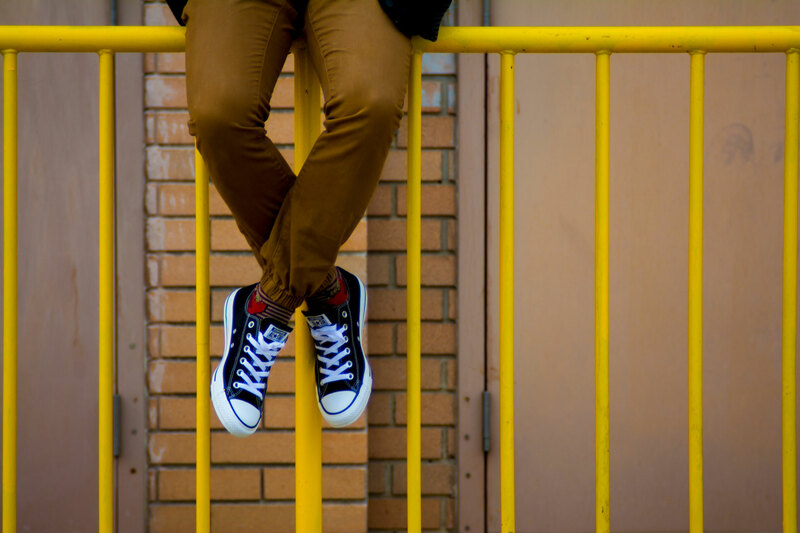 Rosters – Many areas of ministry through assistance on rosters such as Children’s Ministry Helpers , Youth Helpers (both mentoring and practically), Worship, Sound, Welcoming, Pastoral Care, Cleaning & Morning Tea. At Alstonville Baptist, we run MOPS (Mothers of Preschoolers). MOPS gets Mums. We understand the unique needs, challenges and joys in this vital season of early mothering. At MOPS every mum is welcomed, accepted and challenged to reach her potential and recognise her influence with her family and her world. If you are pregnant (third trimester) or have a child between the ages of 0 and 6 years, MOPS is for you. At MOPS you will meet new friends, hear speakers on relevant topics, learn new skills and gain confidence in mothering. And all this happens child-free! While mums engage with the MOPS program, their babies and little kids enjoy on-site care and age-appropriate activities in MOPPETS. 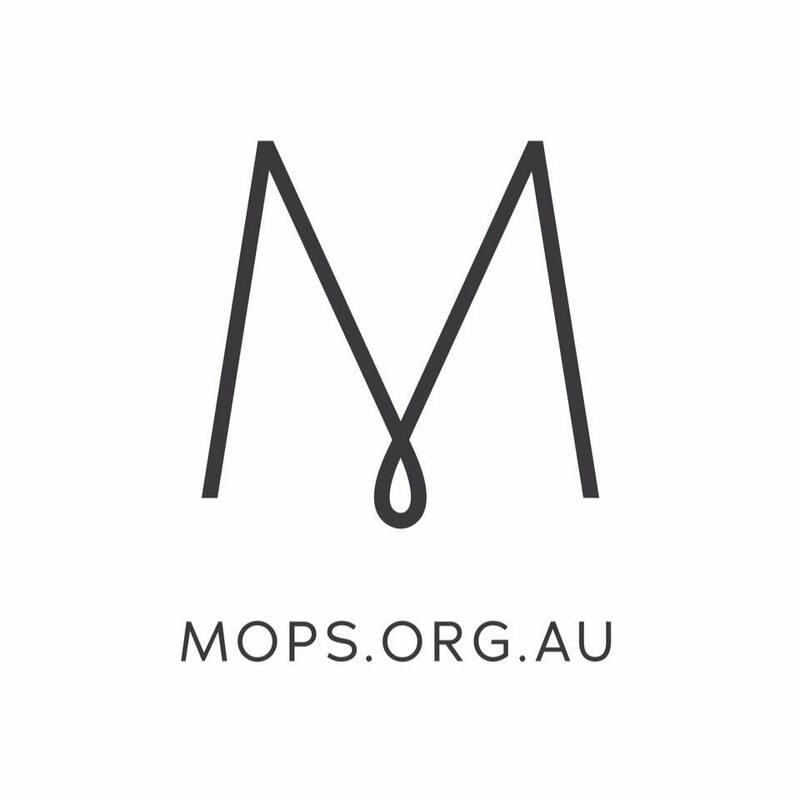 MOPS is a community of women who believe that better mums make a better world! MOPS Alstonville meets fortnightly during school terms from 9:30-11:30am at the church. For more information and meeting dates please contact the church office or visit our Facebook page – MOPS / Mothers of Preschoolers at Alstonville.